Exercise is good for us but it’s hard to get motivated. We would rather play games and do something fun. So games that help you exercise are great. The good news for Nintendo Switch owners is that a new fitness game will be headed to the console to help you get in shape. A new fitness game called “Fitness Boxing” will be launched on the Switch. 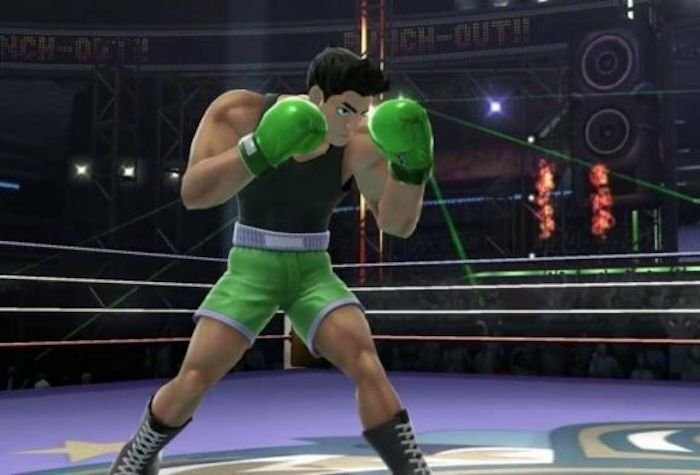 It is more or less a spiritual successor to the Shape Boxing series that was launched on the Wii and sold 800,000 copies worldwide. This game will take advantage of the motion controllers in the Joy-Con controllers. It is similar to ARMS where players hold one Joy-Con in each hand while an on-screen instructor guides players through a boxing program. If this sounds like a game that you would enjoy, you can use this game to exercise in the comfort of your home. Hopefully, it will help you to lose weight and if it is a fun game, you’ll keep playing so at the very least it should give you better and stronger arms. The game will be launched on the Switch this coming Winter. Get ready to workout with some fun boxing fitness action.